The way people think and act politically is not set in stone. People can and do change the fundamental cultural contours of their political situation. Their political culture does not only restrict imagination and action ‘ it is also a resource for political creativity and invention. 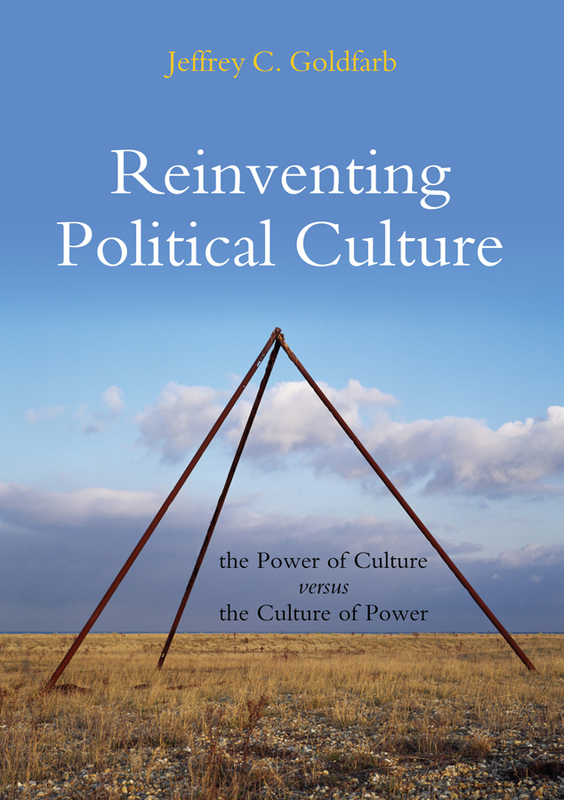 In Reinventing Political Culture, this resource is uncovered and explored. 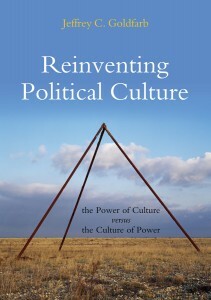 Analyzed as a tension between the power of culture and the culture of power, the concept of political culture is reinvented and applied to understanding the practice of people transforming their own political culture in very different circumstances. Three instances of such reinvention are closely examined: one historic, during the twilight of the Soviet empire; one actively in process and actively opposed, the Obama revolution, ; and one an apparent distant dream, the power of culture and the culture of power that would avoid the clash of civilizations, in the Middle East. 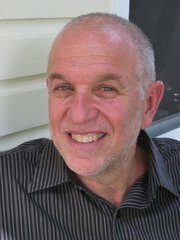 Jeffrey Goldfarb is the Michael E. Gellert Professor of Sociology at The New School for Social Research. He is the author of numerous scholarly articles and books on politics and culture, including The Politics of Small Things, Civility and Subversion, The Cynical Society and On Cultural Freedom. He is also the founding editor of the online magazine, Deliberately Considered. For more information, please contact TCDS at tcds@newschool.edu.